MoMath Winton Power Series: Can Computers Replace Mathematicians? Sunday, September 29, 5:30 p.m.
For several decades, people have attempted to write computer programs that can solve mathematical problems. Despite these efforts, there are still problems that human mathematicians find very easy, but which cannot be solved by even the best computer programs. Fields Medalist Sir Timothy Gowers will discuss why this occurs and describe recent work that may change the situation – and may even, within a few decades, put mathematical researchers out of a job. 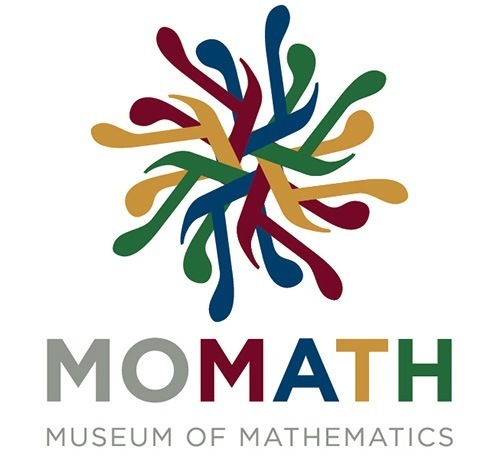 Targeted at a mathematically sophisticated audience, the MoMath Winton Power Series is a new public lecture series that provides a forum for top mathematicians to discuss significant topics or discoveries that excite them. MoMath gratefully acknowledges the support and sponsorship of Winton Capital Management, which makes this public presentation series possible. The presentation will be held from 5:30 – 7:30 p.m.
For more information or to register, visit powerseries.momath.org or call (212) 542-0566. By Subway: Take the #6, F, M, N, or R to 23rd Street, or the #6, N, or R to 28th Street. Please note the F, M, N, and R lines run closest to the museum.